Happy summertime! Let's see how to make fruit ice pops - they are one of those easy-to-make, healthy but delicious summer treats. Fruit ice pops are my go-to summer dessert for when I don't feel like baking but would love to make a treat for my loved ones. Also, perfect to make together with your kids. 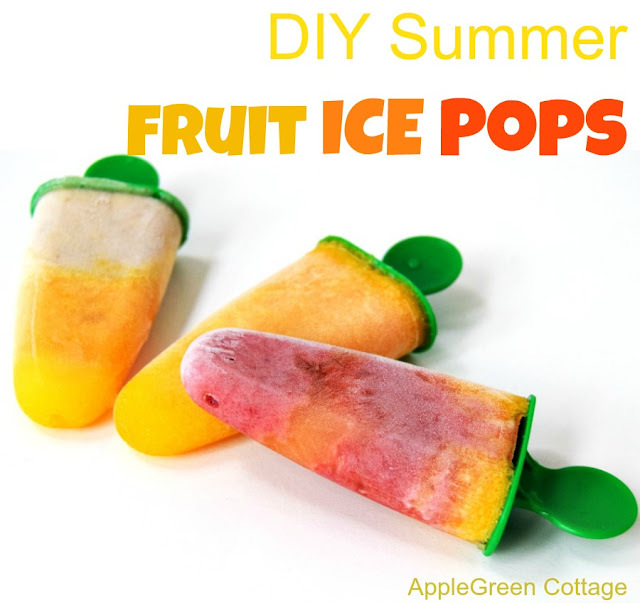 See what ingredients to use to make those yummy fruit ice popsicles! Toss in the blender, mix and pour into ice pop molds. Refrigerate for a few hours. Enjoy! A totally easy way to make a summer dessert, and a no-fail recipe for kids to enjoy! 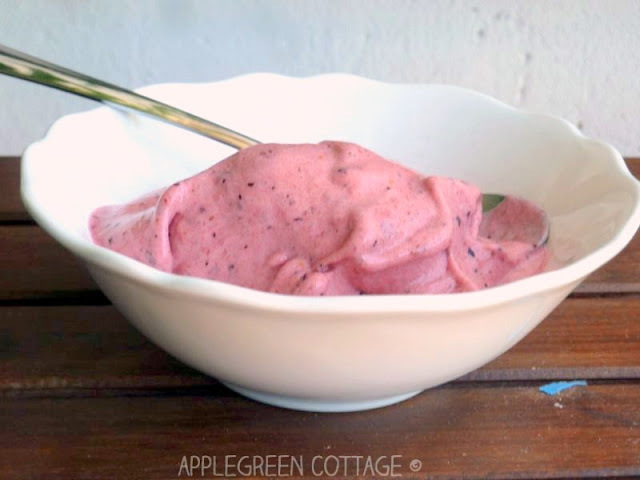 The above recipe is dairy free, thus also safe for those kids who need to stay away from dairy products. It is a variation of the above recipe, only a bit less sweet. The mix of citrus and yogurt - a top taste for a hot summer day, when you're just back from the beach! Peel and slice an orange, toss in the blender, add honey, mix and pour into ice pop molds, to fill half of the mold. Pour yogurt over that. Refrigerate for a few hours. 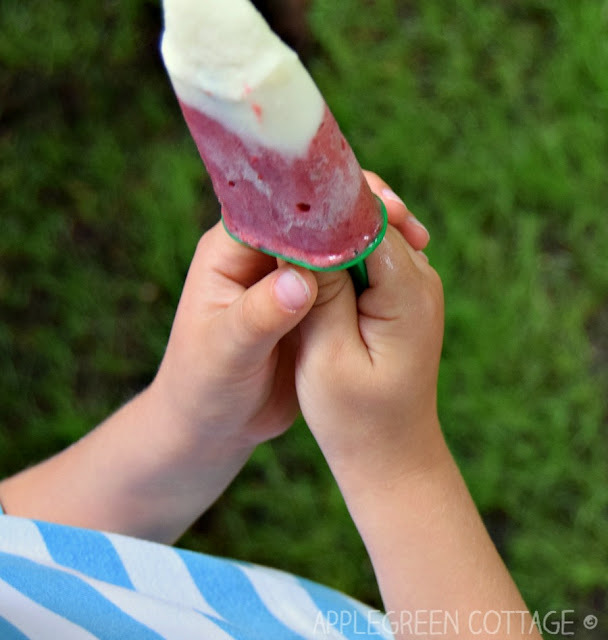 In our home, we kids have a blast when they are allowed to make mixed versions - that is, adding a bit of each mixture to each single ice pops mold. Tons of fun! No Ice Pop Mold? No Problem! Even if you have no ice pop molds at hand, this shouldn't stop you. 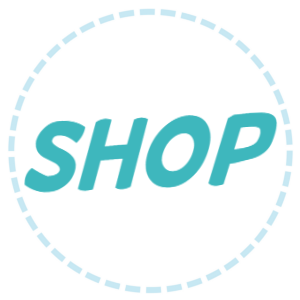 There's tons of alternatives for molds, like small paper or plastic cups, tiny baking tins, small yogurt containers, or ice cube trays. 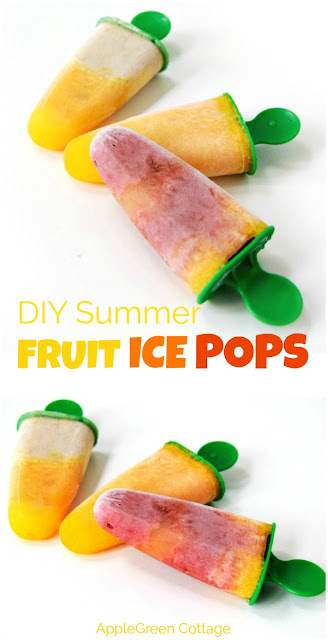 Can't wait for fruit pops to freeze? Solution! Especially with toddlers, it can sometimes feel so long to wait until the pops freeze! Here's a quick tip, one of the best shortcuts for me: use the ingredients that have already been frozen, and then you won't need to wait at all - blend and toss in small cups, and enjoy! 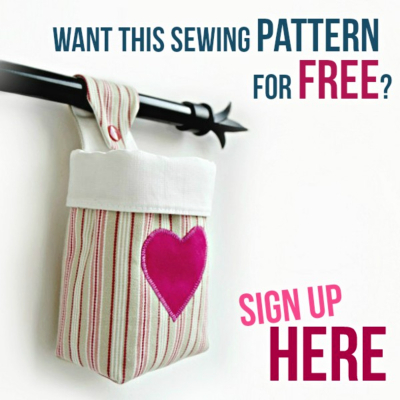 We do that quite often, and kids find it awesome, too! We used blueberries for this one. 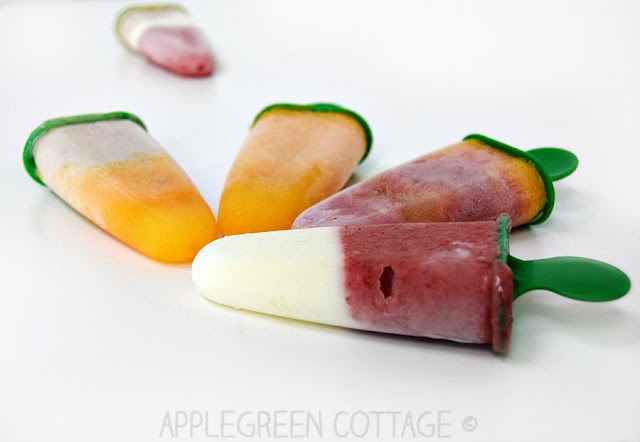 Not only are these fruit ice pops like a gazillion times healthier than the store-bought ones, they also taste and look better - especially if it's the little hands that helped making them!